Are you looking for one floor living with the bonus of lots of extra space in the basement for entertaining, an office/den and storage? Then this home is for you! Hands down the highlight of this home is the gorgeous kitchen with beautiful maple cabinets, "Blue Eye" granite counter tops and back-splash, stainless steel appliances, tile flooring from Italy and sliding doors out to a lovely covered patio overlooking the nice sized backyard. 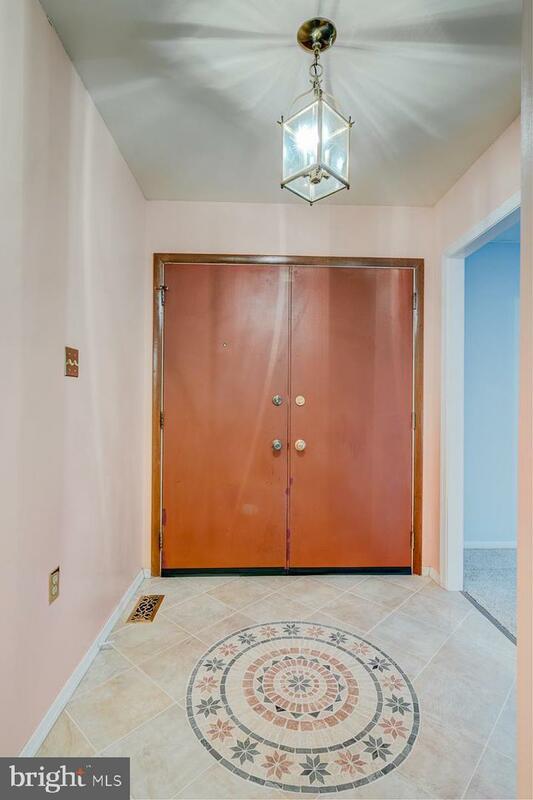 The tile flooring flows thru the hallway, bathroom and to the foyer where there is a beautiful new art medallion created in the flooring to greet you at the front door. There are 3 bedrooms with new oak hardwood flooring and a hall bath with double sinks and new toilet . The basement is finished into a family room with a wood burning stove, an office/den and a large storage area with Stal-Wall panels with aluminum inserts to organize tools, crafts, etc. The two-car garage also has the Stal-Wall panels to hang shelves, bicycles, lawn equipment, etc. The landscaping has been designed with beauty and ease of care in mind, including perennials and low maintenance trees. 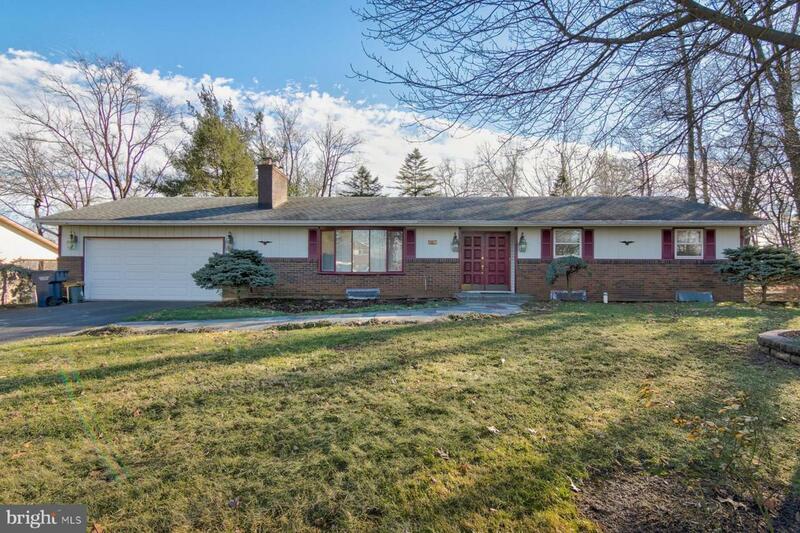 This home has been updated and carefully maintained by the sellers and is ready for the next family to enjoy.